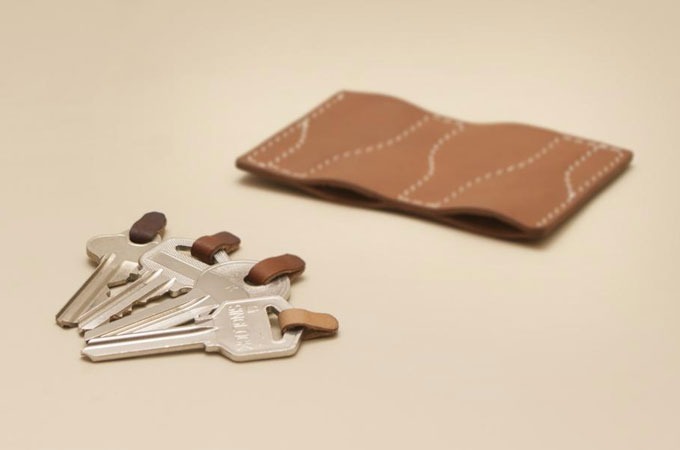 Keyper is the slimmest leather key organizer to safekeep your keys, designed by Goh Hong, Sylvia Ang and Vick Cai, 3 Industrial Designers from Singapore. 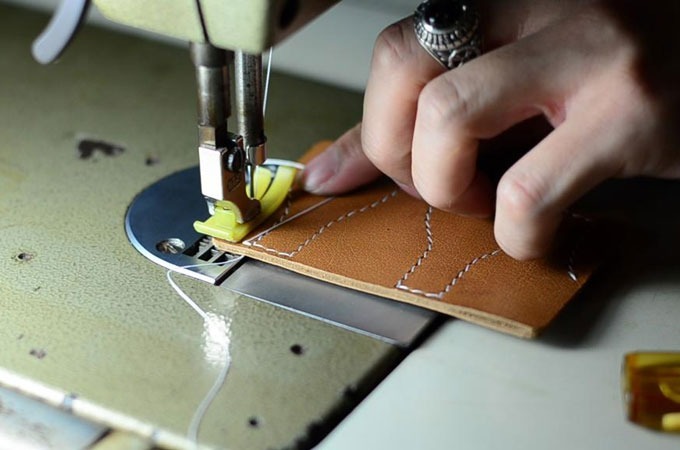 It seeks to address a common problem that is evident in the daily lives of people, where current solutions to store keys are either bulky, noisy, or offer no protection for our belongings. 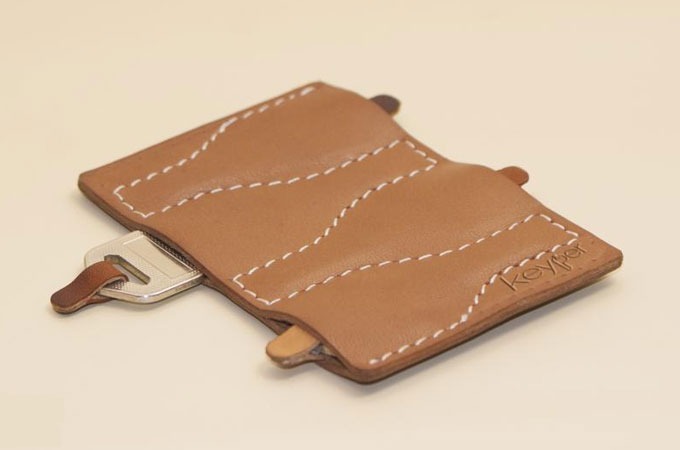 Handcrafted from genuine calf leather, Keyper is designed to snuggly store, organize and protect your keys.